The NJ Regional Intelligence Academy (RIA) will be hosting a one day workshop titled: “Bridging the Analytical Gap, Using Crime & Intelligence Analysis to Safeguard the Community”. This is a one-day, practical course that emphasizes the importance of using both crime and intelligence analysis to detect crime patterns, especially patterns that are part of a larger trend on the business or financial sectors (CI/KR). Course objectives include: Recognizing the complementary processes of crime and intelligence analysis to identify crime; identifying the four types of temporal analysis techniques; identifying circumstances when intelligence analysis is necessary; and working with both crime and intelligence analysis products. This program is designed for law enforcement and homeland security analysts. For questions or registration, please email the point of contact Michael Smith at MSmith@njohsp.gov or call 609-588-2498. 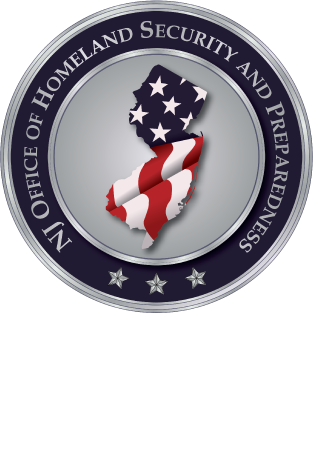 The RIA is a training partnership amongst the New Jersey Office of Homeland Security and Preparedness (OHSP), the New Jersey State Police (NJSP) and the public safety agencies represented in the New Jersey Urban Area Security Initiative (UASI) region.